Our family home, schools and business are all located in the Nantwich area so we spend most days in or around the town. We gain a lot of enjoyment from being part of such a vibrant community both from a social and a business perspective. 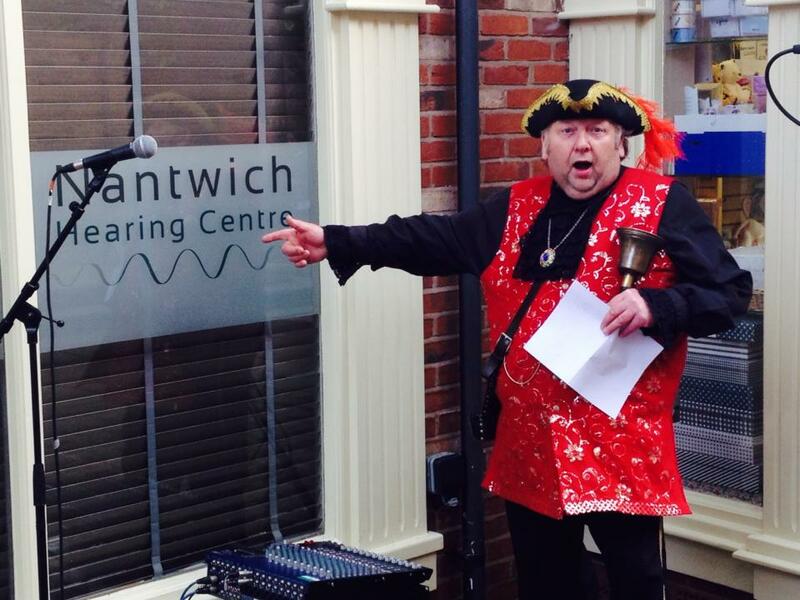 Since opening Nantwich Hearing Centre in April 2015, we have been keen to support local events and residents whenever we can. 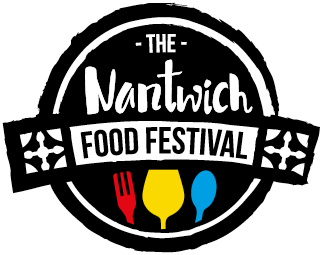 We are very proud to sponsor this fantastic festival, which brings a wonderful variety of live music and poetry to Nantwich every October. In 2015 we sponsored the Barbara Dickson gig and in 2016 Eddi Reader, both of whom gave stunning performances in the beautiful setting of St Mary’s Church, to sell out audiences. Although we are not a ‘foodie’ business, as a family we appreciate good food and love this annual event. 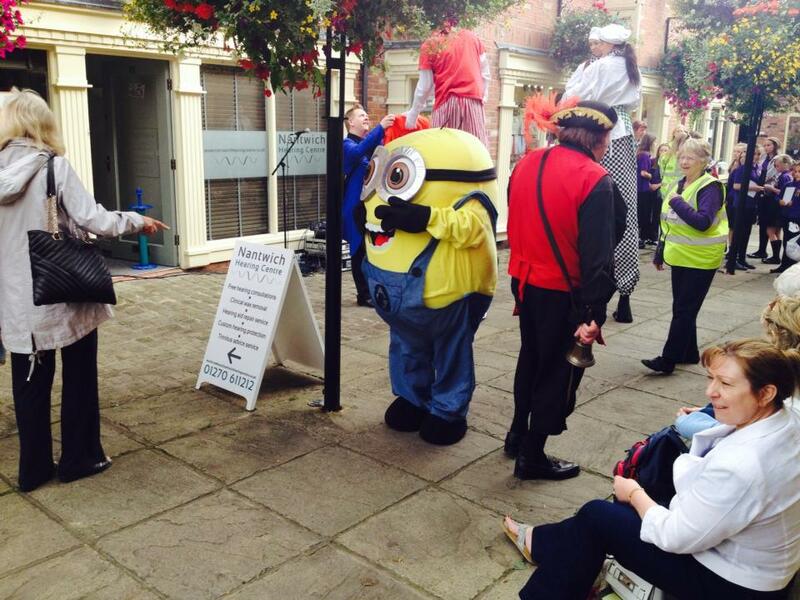 Keen to offer our support in some way we have opened our doors during the launch events, turning Nantwich Hearing Centre into dressing rooms for a variety of street entertainers and young musicians. It’s always a fun, family occasion that we love to be part of. We are passionate about all aspects of hearing health and keen to spread the message to local people that looking after your hearing is vital for overall health and well-being. We offer free of charge workshops which we are happy to run in local care homes, retirement villages, businesses, schools, colleges and leisure clubs. We can cover a wide range of subjects from hearing aid servicing, day to day cleaning and maintenance, noise legislation, protecting your hearing in noise, noise protection products. If you think your residents, employees, pupils or members would benefit from our advice please do not hesitate to contact us.